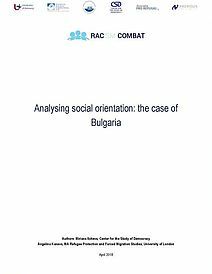 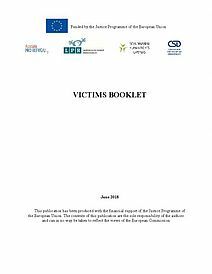 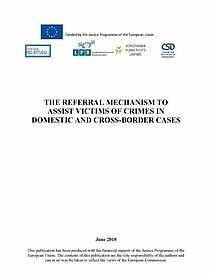 The purpose of the report is to highlight the situation of violence against women in several EU Member States and to highlight common difficulties in ensuring better rights' protection. 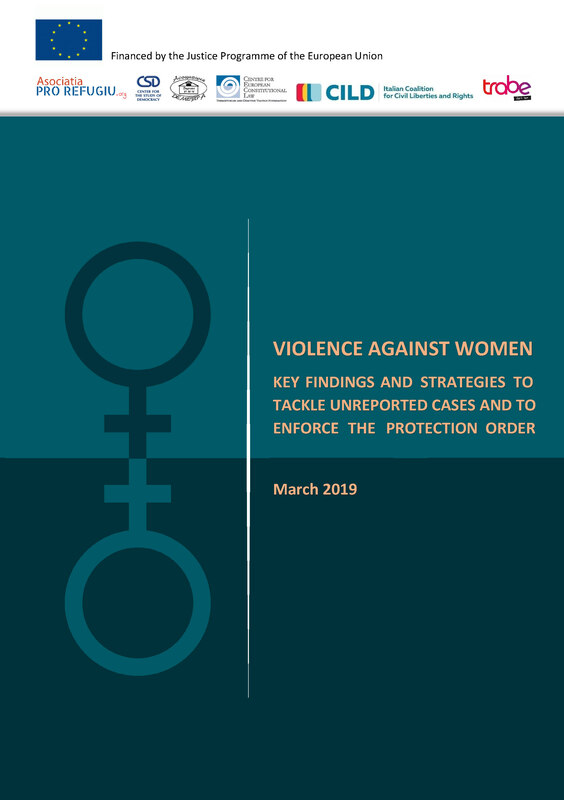 A series of recommendations and strategies will be presented on how to improve the current legislative framework, as well as social and educational issues that play an important role in the fight against violence. 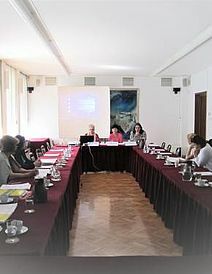 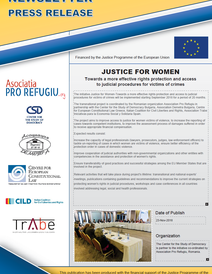 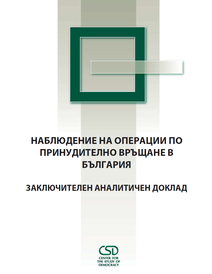 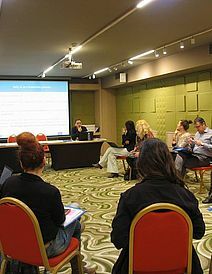 The publication is part of the initiative 'JUSTICE FOR WOMEN – Towards a more effective rights protection and access to judicial procedures for victims of crimes'.